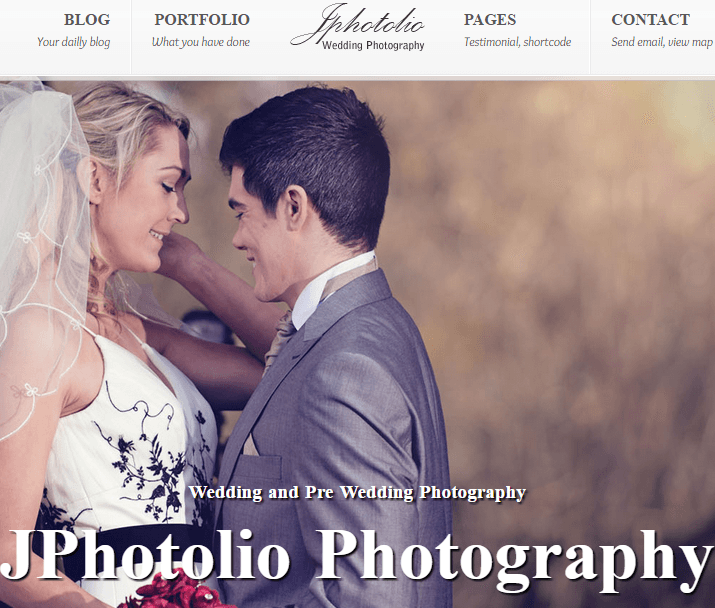 ARKFIELD – It is an Elegant WordPress Portfolio theme. The theme is designed in such a way so that the users will love it as it contains almost all the features the theme should have. The theme can be used to showcase your entire way in very attractive manner. The number of different purposes can be fulfilled using this theme as photographer, designer, architect or traveler can make the use of this theme. Theme is very easy to use and customize, even the people without any coding knowledge can change the appearance of the site totally. 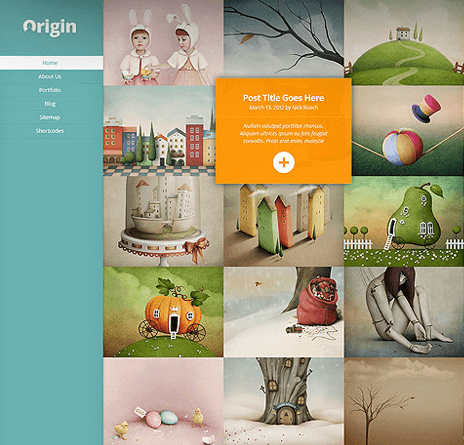 Each and every feature is crafted carefully so that your portfolio should look awesome. Some of the features of the theme included are : Powerful page builder template so that to create your own styled pages, integration of new Custom Post Type Projects such as Standard, Image, Gallery and Quote, RTL ready, Different shortcodes are generated such as Columns Shortcode, Heading Shortcode, Quote Shortcode, Button Shortcode, Icon Shortcode, Separator Shortcode, Slider Shortcode, Progress Bar Shortcode, Team Member Shortcode. Theme is translation ready as it is already translated in 7 languages : English, German, Russian, Spanish, Portuguese, French, Italian, Portfolio page of the theme can be sorted, Magnific Popups to display your portfolio items, Google web fonts, Footer widgets and many more features. Responsive theme which looks great on every devices like iPads, iPhones, mobile devices etc.